Hormone Replacement Therapy for Men | Lorraine Maita MD. Are you tired, grumpy, have mood swings, weight gain and not feeling like yourself anymore? Does your doctor tell you that you are normal or just getting old? Do you want to be fit, sharp, and supercharged? At any age or stage your hormones may be out of balance. By working with a doctor who has expertise in male hormone replacement therapy you can feel like yourself again! Men with low testosterone can feel tired and listless. They may lose their edge, confidence, libido and gain fat around their midlines even in their youth! Some men with low testosterone lose energy, strength and ambition. When this happens it is important to understand the root cause. Having optimal testosterone levels has many health benefits, which can be achieved through male hormone replacement therapy. Your hormones may be out of balance at any age or any stage of your life. By working with a male hormone replacement therapy doctor and receiving natural testosterone replacement therapy, you can feel like yourself again! Don’t wait until it’s too late! If you are experiencing any of these symptoms, get a hormone evaluation to see if hormone replacement therapy for men is right for you. After working with me, patients feel like themselves again and regain their health, energy and vitality. I’m not only a doctor who has expertise in male hormone replacement therapy, I’m also a doctor who understands anti aging medicine, genetics and metabolism. I perform hormone replacement therapy at all of the various stages of life. I evaluate all of the hormones that affect each other such as adrenal cortisol, thyroid, estrogen, progesterone, testosterone, DHEA and their metabolites. For men with low testosterone hormone replacement therapy can greatly improve their quality of life. As a holistic female and male hormone doctor, I also evaluate the effect of your environment and lifestyle on your hormones. What you eat drink, think, how much you sleep and exercise, as well as your environment affects your hormones. After modifying these factors, if your hormones are still low, you may benefit from hormone replacement therapy. Replacing your hormones with bioidentical hormones that are the same structure as those you produce naturally in your body may be the best option. The time to get healthy and stay healthy is NOW. Don’t suffer any longer. 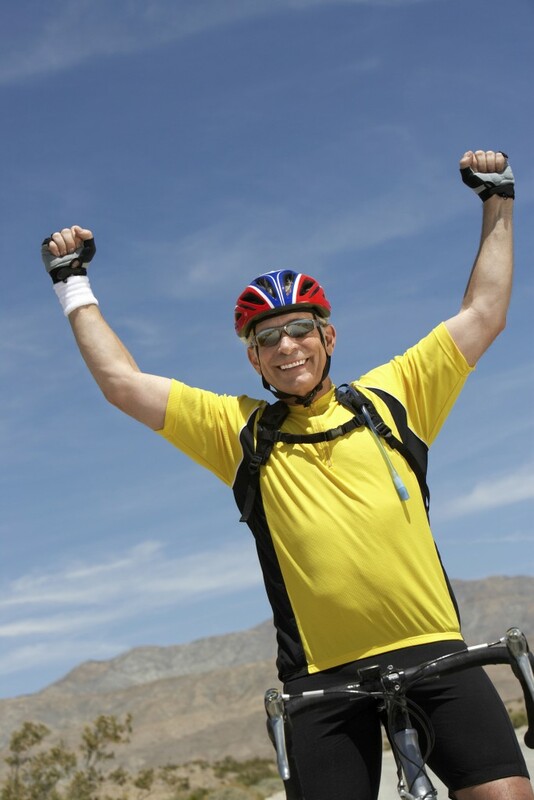 Get male hormone replacement therapy by scheduling a consultation. Call 973 218-1199. “I battled for three years trying to lose 30 pounds and Dr. Maita, who I have known and admired for many years heard of my battle and suggested that she could help me lose the weight I wanted. “In the first 28 days on this diet I lost 26 pounds, which I could not believe, and it gave me the motivation I needed to continue to maintain healthy eating habits to ensure I would not gain any weight back. Within the next 7 days I was able to reach my goal of 30 pounds. I was also able to stop my blood pressure medication. I owe a lot to Dr. Maita and I feel like a new person. I am glad I did it and would recommend Dr. Maita and her professional services to anyone who wants to live life to its fullest! ” – W.Z. Low Libido: Is it Low DHT?